If you are just starting a new business one major thing to think about is your brand’s name. And of course in today’s digital age, you need your place in the online world as well, so you’ll need a domain name when building a website to represent your brand. It gives you credibility and a helps you take a higher stand in the online marketing business by driving more traffic and sales. Picking the right name is not a small issue. The future of your business depends on it, you can either get lost in cyberspace or make a highly successful web presence. Domain name is not just a technical shortcut and its importance should not be underestimated. To have a professional looking company you need your own domain name. If you are serious about your business, you shouldn’t publish your website as a free web hosting site since you’ll end up having a URL looking like this for example www.blahblah.com/-yourbusiness which will not make you gain trust nor inspire confidence in your potential customers. Having a domain name will give your business instant credibility. Nowadays, in this competitive market that is online based business, you need to do whatever you can to stand out and not having your own domain name is almost unacceptable. If you can not invest in something small as your own domain name, how will the customers trust that you are giving any effort into creating the product or service you are offering. 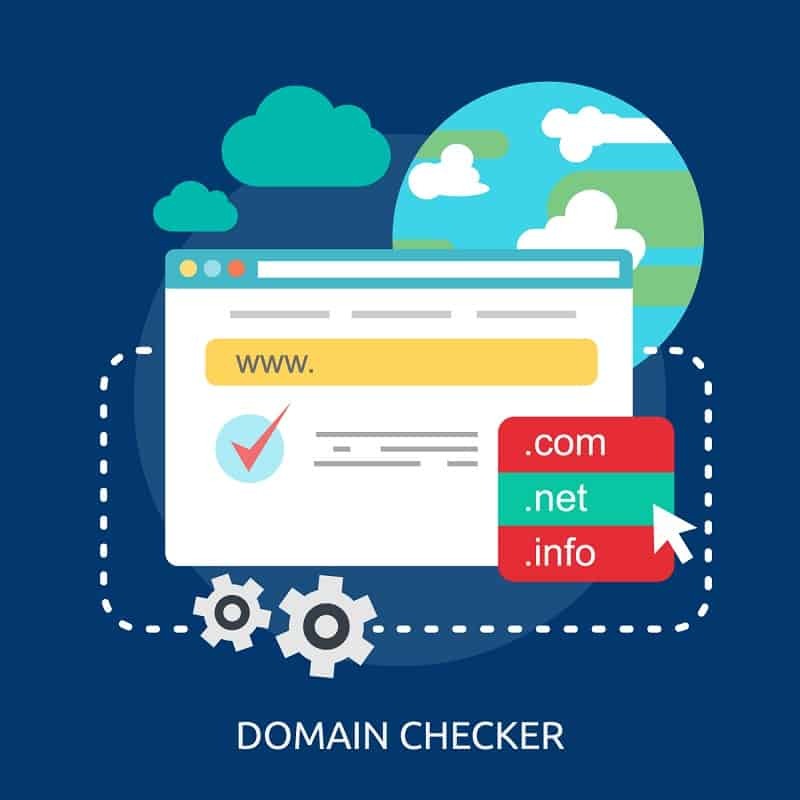 Getting your own domain name means you are a part of the Digital Revolution and that you are following the current internet trends and technological advances. Having your own domain name will give you the edge over your competitors that are a bit behind these trends. When looking for that perfect dot-com domain name, keep in mind that spelling, length, and pronunciation are of huge importance. Getting either of them wrong could significantly lower your chances of having your website discovered by potential customers. The biggest importance of domain name is that it increases the awareness of your brand. It needs to match your company name so that your customers can remember it with ease and pass it along to their friends either in person or by sharing it on their social media platforms.Keep in mind that one of the most important things regarding your brand and domain name is originality, so be creative! And of course, you can change that name at any time and make necessary adjustments. A very important matter that needs to be addressed when choosing the domain name is cybersquatting which happens when an unauthorized party registers a domain name or logo that’s the same or too similar to an already existing business. In order to make sure that you don’t get involved in any domain disputes, make sure to consult with an IP lawyer that is specialized in brand management and can give you a hand with issues such as dealing with domain disputes, copyright, trademarks and ways to protect your designs and ideas. Another advantage of having your own domain name, besides having a more professional looking email address, is the opportunity to advertise your business all year round without spending a lot of money. Renee Quinn, Chief Operating Officer at IPWatchdog, Inc., explained that once you get your domain name you can include it on your business cards and other advertising methods you find suitable. Having your domain name printed on advertising materials gives new customers a chance to learn more about your products or services at any time. On the other hand, if you don’t want to spend more on offline marketing methods such as print ads, your website is your catalog that is always available to prospective customers and the cost is significantly lower. Without a domain name finding sponsors and affiliates to help you promote your website is extremely difficult. They will just not consider you as a viable business investment if you have your website places on a free hosting. Having your own domain name gives you a sense of identity in the online business market and will lead more potential business partners as well as customers toward your website. Your clients will seek security and have a domain name will allow you to present yourself as an established brand. Custom domain will also build your brand equity when using it for email marketing and social media marketing. Together with the right keywords on your website, it can absolutely help you stand out from competitors and generate you more leads and visitors. There are so many advantages in having your own domain name from branding and showing the online world what is your business all about in a professional manner to help your business seem more legitimate and drive you more traffic and sales. The bottom line is that a good domain name can go a long way and it will give you nothing but benefits. It is a small yet very effective investment that you should not miss out on. Just dropped by and came across your comment. Hope it could be help for you. Cheers! sir can you tell me about content strategy on business blog. Back in 2012. exact match domain used to be one of the major factor in ranking but now they are gone. Instaed of looking for keywords in the domain, I strongly recommend to stick with business brand while purchasing a domain.